Find a Course. Submit an Enquiry. Start your Journey. If you are interested in studying in Australia, let Studies in Australia provide you with all the information you need to make your decision. 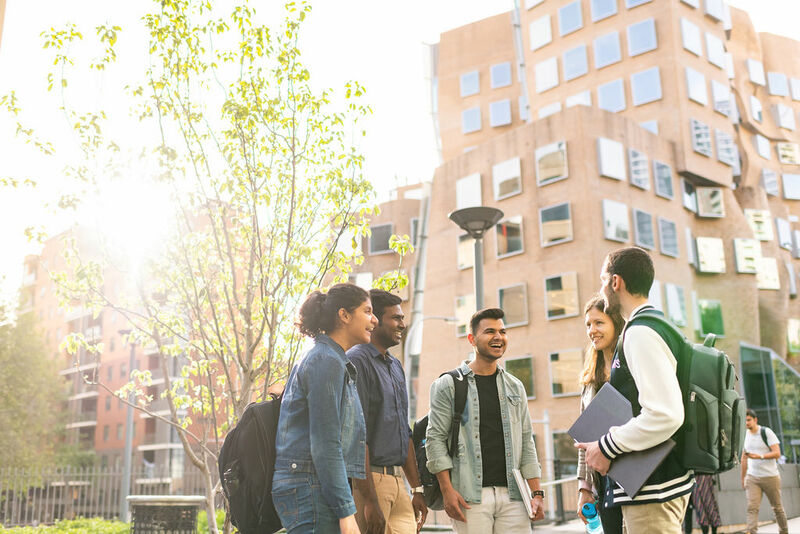 Use Studies in Australia to find Australian universities, technical colleges, private education providers and secondary schools, and learn about the Australian qualifications available to international students. The Gordon excels at hands-on learning and takes pride in our graduates being work-ready. In fact, our graduates achieve a higher employment rate than the state and national average. Our international students gain real skills and experience, with guaranteed work placements built into most courses, which can lead to an exciting and rewarding career. Where to study in Australia? 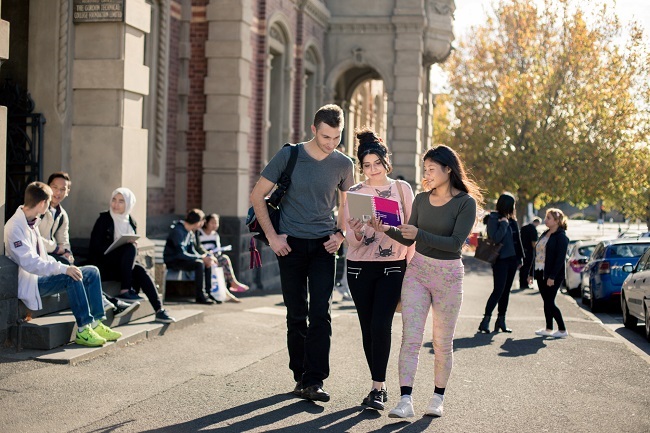 Australia is proud of the reputation and quality of its English Language Intensive Courses for Overseas Students (ELICOS). These courses allow you to develop your English language skills for further study or work opportunities in Australia. 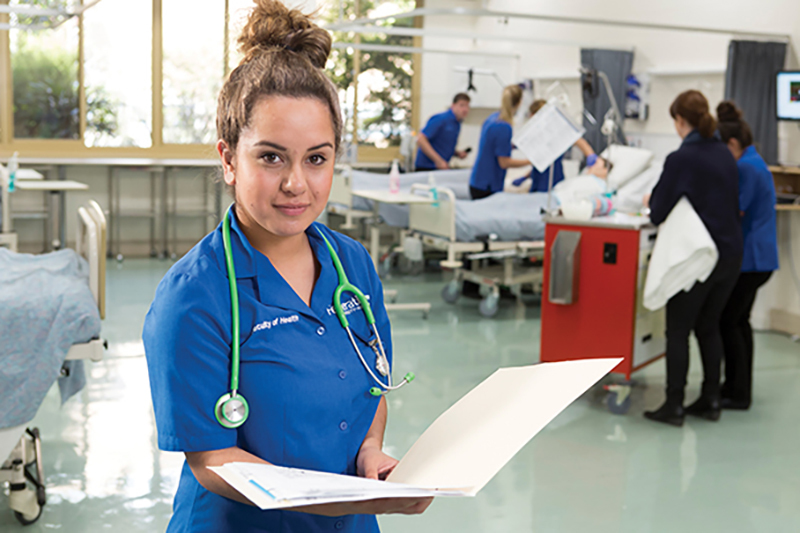 Vocational Education and Training (VET) courses in Australia focus on providing hands-on, practical skills for the workforce. 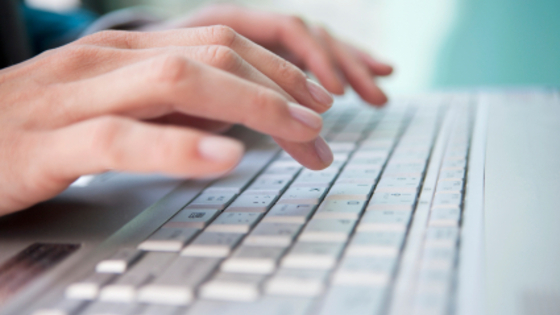 Qualifications range from certificates to diplomas and advanced diplomas. What are your options after graduation? Do you know what you're planning to do after you graduate? Continuing your studies will enable you to maximise your time in Australia. 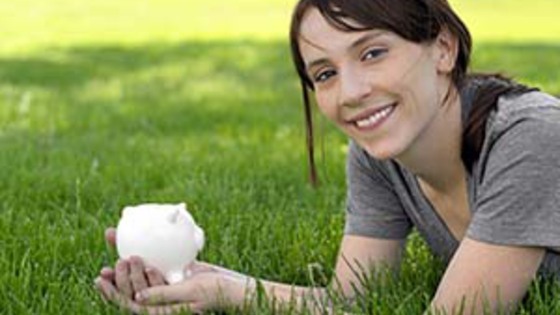 Apply for a scholarship can help fund your studies in Australia. There are a range of scholarships available to international students. 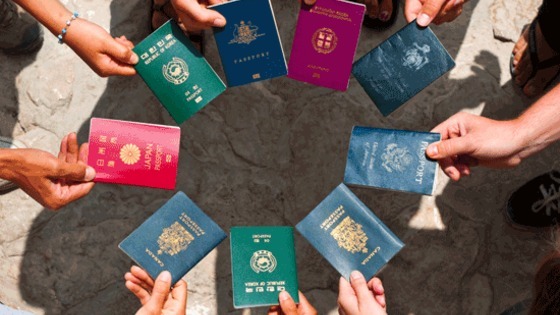 Once you have been accepted into your Australian course, the next step is to organise your student visa. 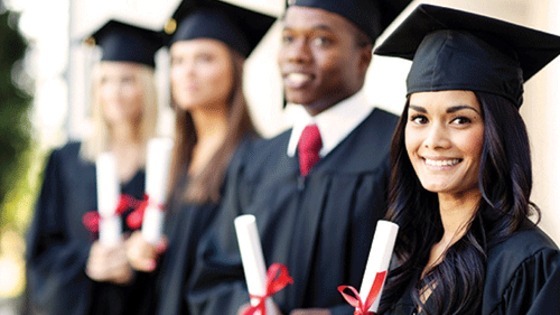 You will need a student visa for the whole time that you study in Australia. Applying to Australian institutions can take some time and careful planning. Here is some advice to help with your course application. 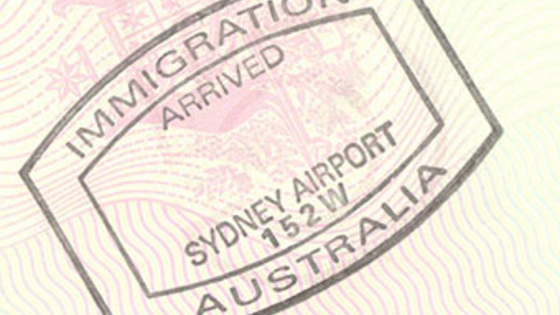 General Skilled Migration (GSM) in Australia is complex process. Read more about the minimum requirements and options for improving your chances of being approved. Earning an income while you study is one of the many advantages of studying in Australia. 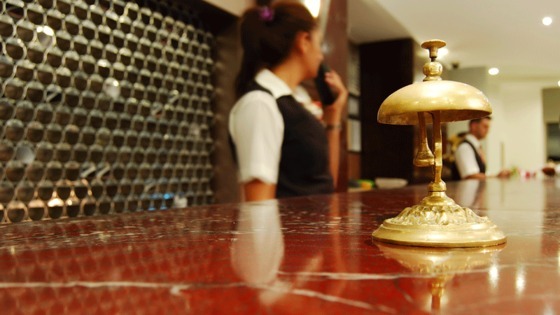 International students are able to work part time during their course. Online, offline, digital or paper no matter what your preference is, Studies in Australia has the suite to help you explore the study options in Australia.